For Over 10 Years PROJECT ROCKIT Has Been Empowering School Students To Stand Up To Hate Instead Of Standing By Watching. Through The Lens Of (Cyber)Bullying, Our Workshops Explore Themes Of Diversity, Belonging, Respectful Relationships, Values And Ethics, While Building Student Voice, Leadership And Empathy. 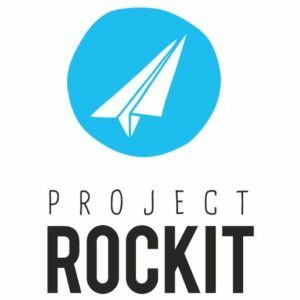 PROJECT ROCKIT CREATES SPACES WHERE ALL YOUNG PEOPLE HAVE ACCESS TO RESPECT, ACCEPTANCE, CREATIVE EXPRESSION AND REAL SOCIAL LEADERSHIP.